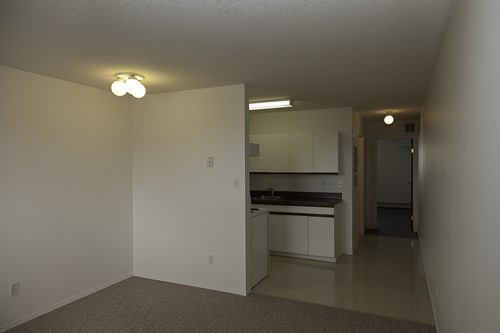 Cozy, affordable one-bedroom and bachelor apartments in secure buildings. 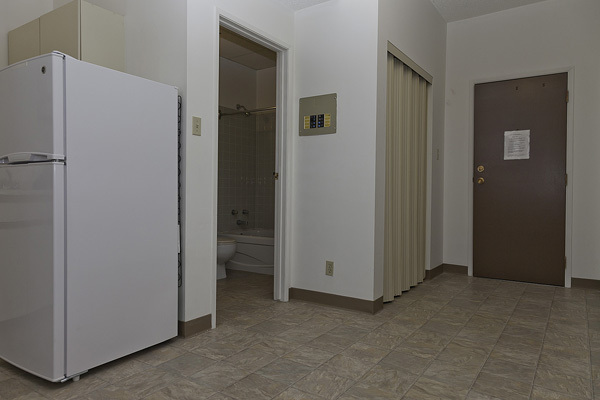 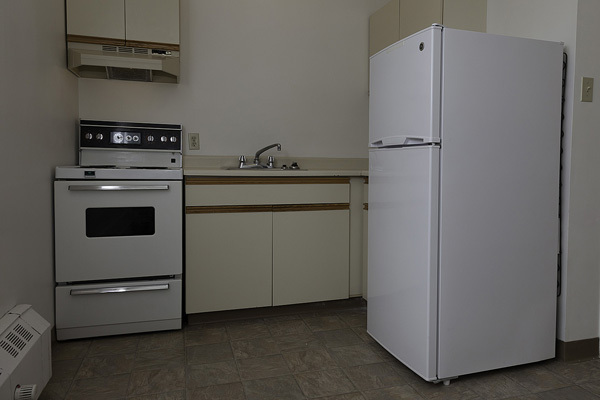 Rentals start at $470.00 and include all utilities, full bathrooms with tub and shower, full sized stove and fridge, coin laundry, available on-site parking, and a resident security manager. 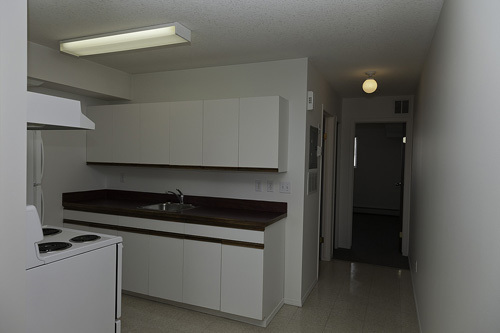 Castle Apartments are situated in the downtown area and are close to shopping malls, restaurants, and bus routes. 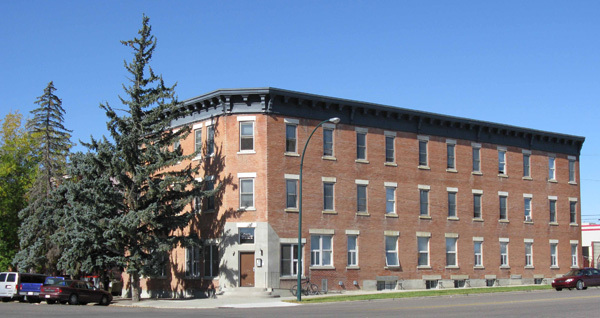 Call the Lethbridge Housing Authority Main Office at 403 329-0556 between 8:30 AM to 12:00 Non and 1:00 PM to 4:00 PM on weekdays to arrange for an application or viewing. 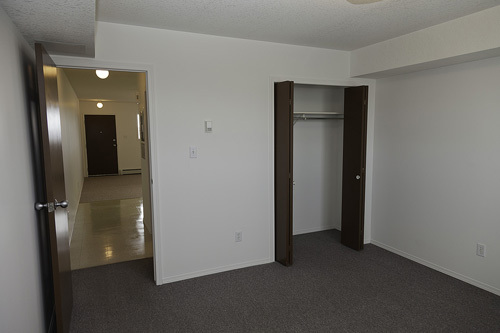 Cozy, affordable one-bedroom in secure buildings. 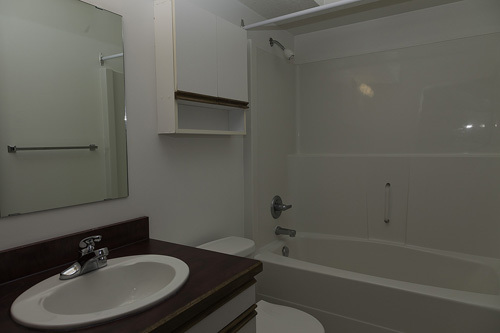 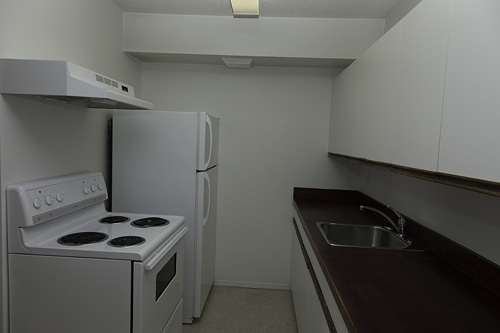 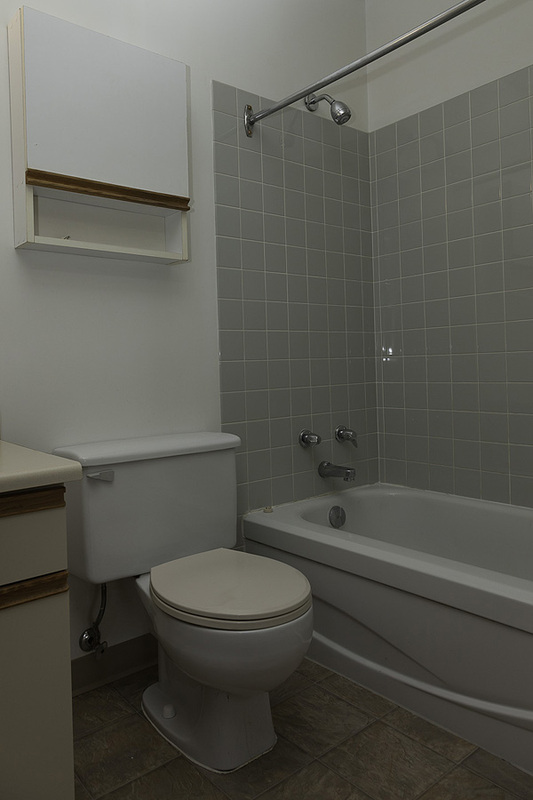 Rentals start at $635.00 and include all utilities, full bathrooms with tub and shower, full sized stove and fridge, coin laundry, available on-site parking, and a resident security manager. 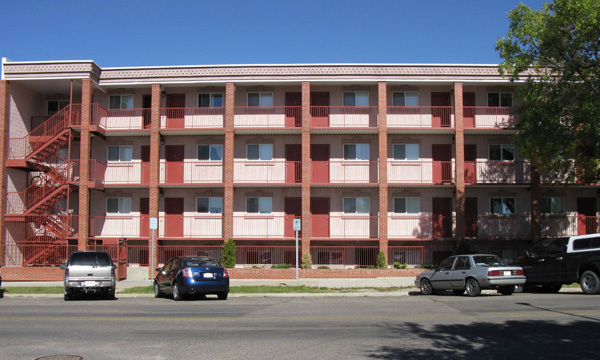 Castle Apartments are situated in the downtown area and are close to shopping malls, restaurants, and bus routes.